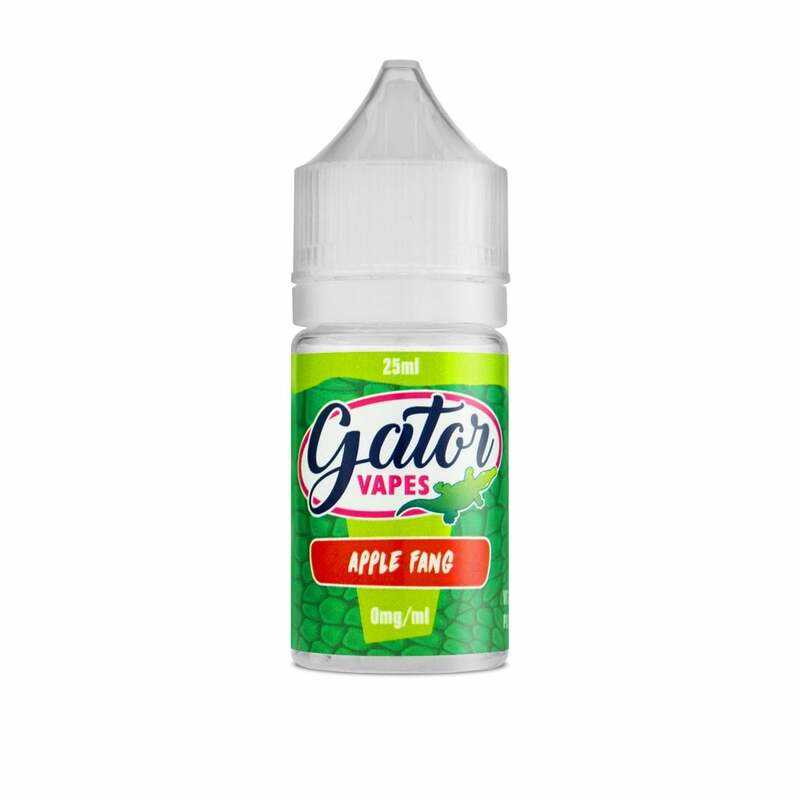 Gator Vapes Apple Fang is an apple e-liquid with the flavour turned up to eleven. A perfect balance of sweet and sour apples gives Apple Fang an unmistakable tang with a refreshing undercurrent of sweetness. Apple lovers, this could be your new favourite flavour!